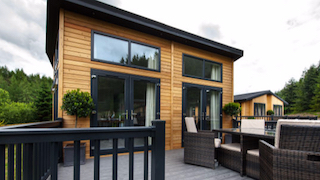 Richmond Lodge and Park Homes produce high quality, luxury holiday lodges and park homes for the UK market. 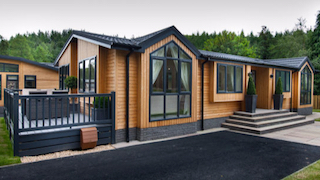 We offer a choice of lodge and home options that deliver contemporary styling and designer flair whilst remaining both practical and affordable. 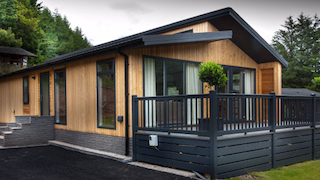 Richmond Lodge and Park Homes also offer peace of mind for our clients with a full Turnkey Solution providing Design, Manufacture and Civil Engineering. Need more information? 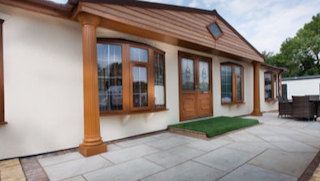 Call or email Mossband, your enquiry is welcome or visit the Richmond website.